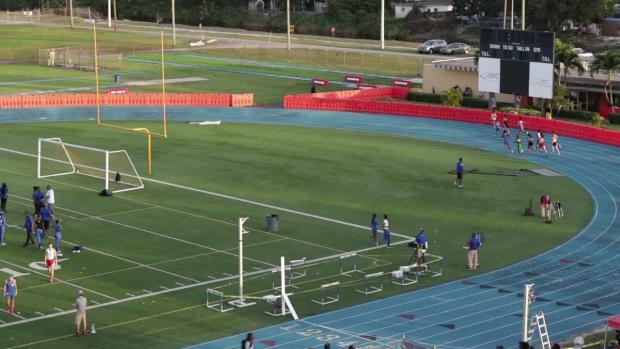 How Does Miami Northwestern Run So Well in the 4x800m Relay? "How does your 4x800m relay run so well?" Miami Northwestern championship coach, Carmen Jackson, is no stranger to this question. Coach Jackson's 4x800m relay, in particular, is a phenomenon that amazes spectators come track season. In 2018, Miami Northwestern girls won the 3A team state championship with a whopping 136 points -- 86 points over runner-up Northeast HS. 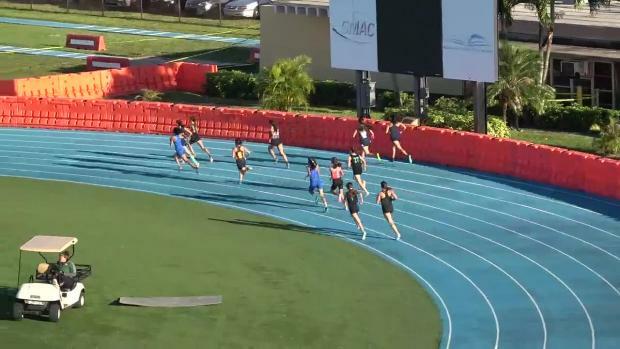 Here's the thing: Nina Burgos, who ran an excellent time of 11:27.53 in the 3200m and a 5:31 in the 1600m, was the lone representative of Miami Northwestern in the distance events at last year's state final. In fact, before Burgos, Northwestern's next best five times in the past decade in the 3200m do not crack the sub 12:45 range. 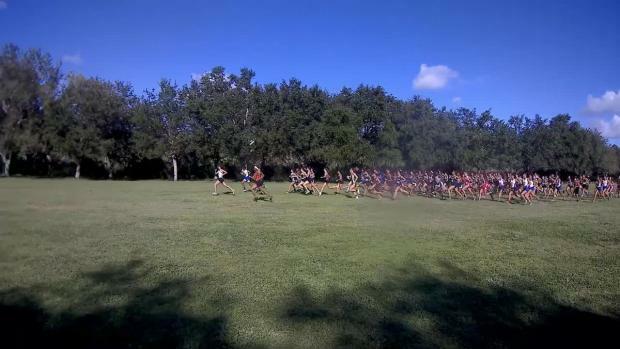 The 1600m looks about the same with the next five girls running in the 5:31- 5:42 range and in cross country the Lady Bulls are consistent between 19:45 - 20:45 for the 5k. 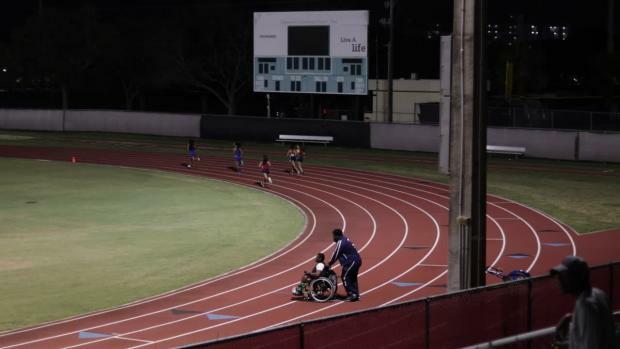 Despite the scarce participation in the distance events, Coach Jackson is able to transform 400m sprinters into middle-distance standouts who rock the Florida distance world. Last year alone, Northwestern had five girls run sub 2:30 in the open 800m -- this doesn't include the athletes that raced the 4x800m relay throughout the season and didn't have the chance to race the open. When you look at the Lady Bulls that raced the open 400m last season, Northwestern had six athletes sub 58 seconds -- these times would have placed fourth through eighth in last year's 3A 400m state championship. 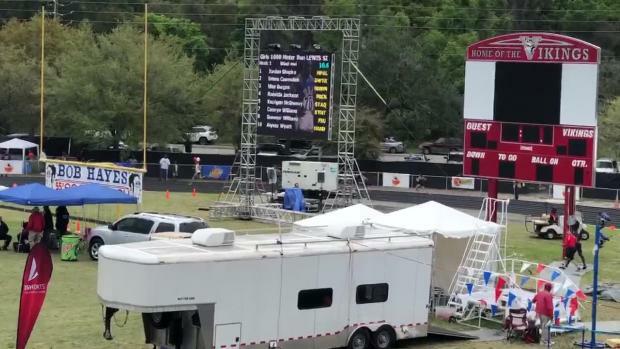 With a MileSplit school record of 9:05.90 in the 4x800m relay and consistent times sub 9:30 over the past decade, the question becomes: What is Coach Jackson's secret to coaching the 4x800m relay? 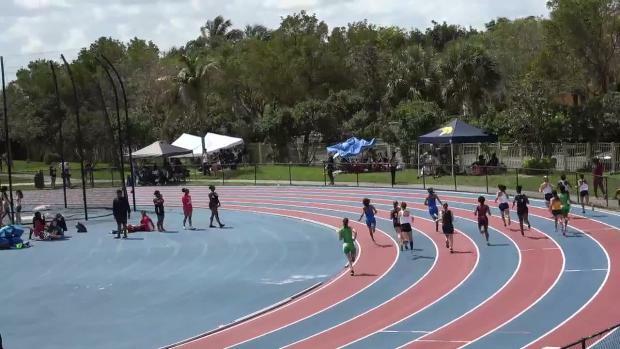 "I just push the kids and ask people who can tell me what to do with kids to help them run fast," Coach Jackson said at the FACA clinic in early January. Coach Jackson believes in the power of mentorship. She does not claim to know everything and it is this example that pushes her athletes to success. Coach Jackson's goal is to better her athletes not just on the track but also in life. Her willingness to seek advice makes her a great role model for her athletes. Many can agree that the distance moving up from the 400m to the 800m and down from the 1600m or even the 3200m is a drastic difference and can be extremely hard for athletes to buy into the training, and believe they can be great at the event. Coach Jackson takes her predominately sprint-focus team, seeks mentorship, and by doing so has created successful 4x800m, 4x400m, and 4x100m relays, and distance, sprint, and field athletes to join her state championship winning program.